As an administrator, you have the ability to set up user accounts across the platform and also control what they have access to. Administrator : An administrator has full access to the Deploy, Monitor and Analyse apps. Organisation Manager: An Organisation Manager has access to the Analyse app for their particular Organisation. Venue Manager: A Venue Manager has access to the Analyse app for their Venue. Installation Manager: An Installation Manager has access to the Jobs assigned to them in their Mobile Installer App and they have the ability to assign Installers and approve Jobs. Installer: An Installer has access to the Jobs assigned to the in the Mobile Installer App. Add administration users by email address. New users will receive an email with a link to the Chargifi Platform to set their password up. Add Organisation Manager users by email address. 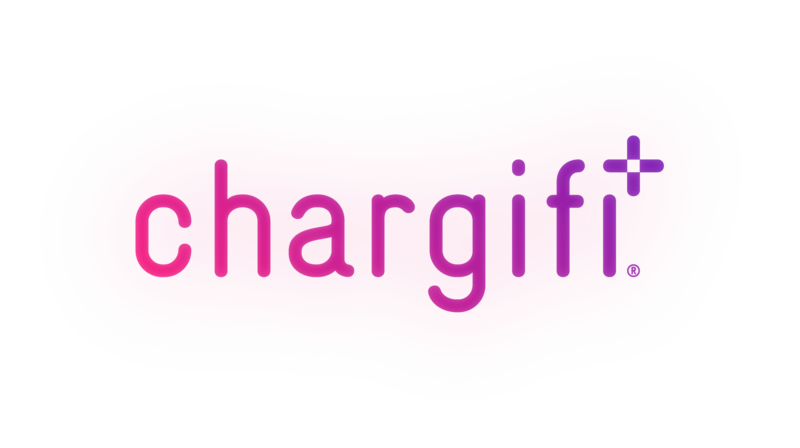 New users will receive an email with a link to the Chargifi Platform to set their password up. Add Venue Manager users by email address. New users will receive an email with a link to the Chargifi Platform to set their password up. Your Installation Manager can add their own Installers but should you need to do this, simply follow the steps above but select 'Installer' next to the email address field.